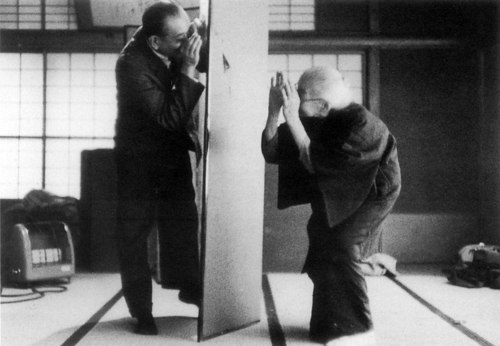 Ozu was born on Dec 12, 1903.. he passed away on his birthday Dec 12 1963. In retrospect, the reason for her decision seems evident. Our Noriko, for so many years troubled by the demands of society on one hand and the needs of the self on the other, finally decided. She would do what she wanted. And she did. All attempts to lure her out over the years have been rebuffed. 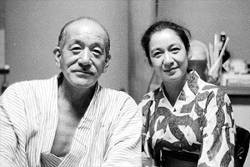 When a documentary was made on Ozu, she refused to appear, just as, when he died, she did not attend his funeral. 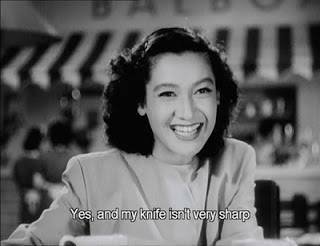 Setsuko Hara was her own person at last. “Like Garbo, Hara came to represent an ideal of womanliness, nobility and generosity,” David Thomson wrote in The New Biographical Dictionary of Film. And like Garbo, she held her public at a distance. 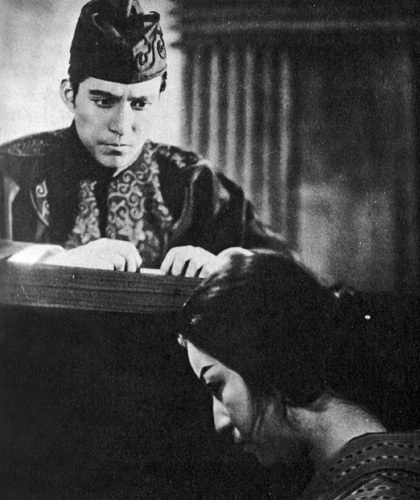 Ms. Hara, who never married and leaves no immediate family members, made more than 100 films. 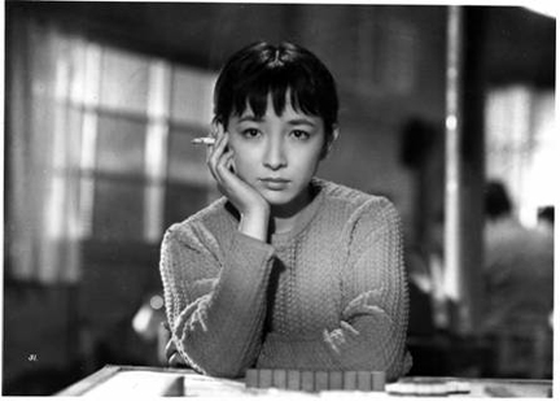 She worked with the director Mikio Naruse on several movies and with Ozu on “Early Summer” (1951), “Tokyo Twilight” (1957) and “Late Autumn” (1960). 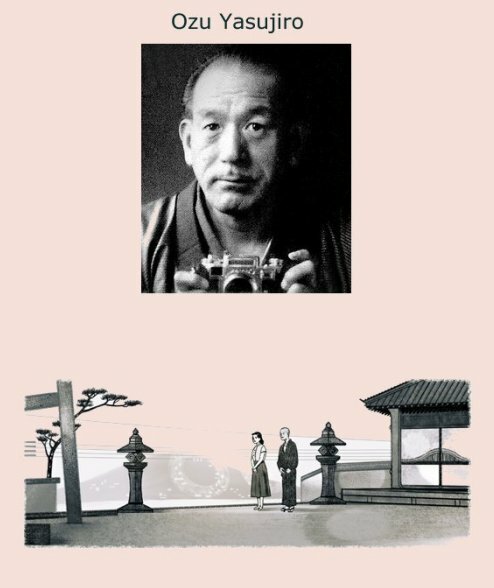 “Ozu remained single and childless all of his life and stayed alone with his mother who died less than two years before his own death. Explore Behind the camera – many great links on Ozu. Exquisite and economical. (Criterion) (Youtube excerpt does not do justice here.) Tokyo Chorus the DVD is available on netflix. 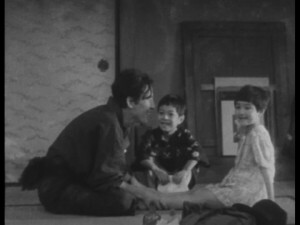 A child actress on the right was Takamine Hideko in her first film. See more photos and review here. Beyond the family-oriented exchanges that anyone who’s had to raise children on a limited income can easily relate to, Tokyo Chorus offers a variety of other pleasures, including some nice vintage exteriors from the old city of Tokyo, before it had been transformed even further into the gleaming neon metropolis we’ve known for the past several decades. 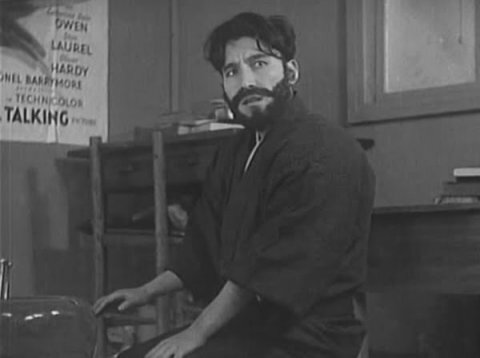 And it’s also easy to admire Ozu’s social conscience and earnest desire to boost the morale of Depression-era Japan. 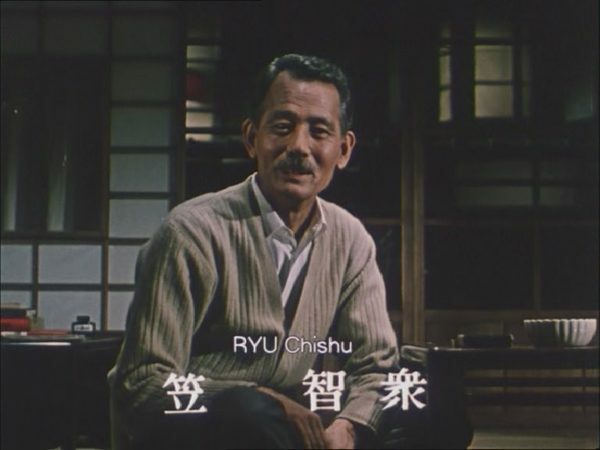 Donald Richie writes that this was the first of Mizoguchi’s “woman’s pictures.” By this, he is referring to the many movies that Mizoguchi made which featured female lead roles and heroines. 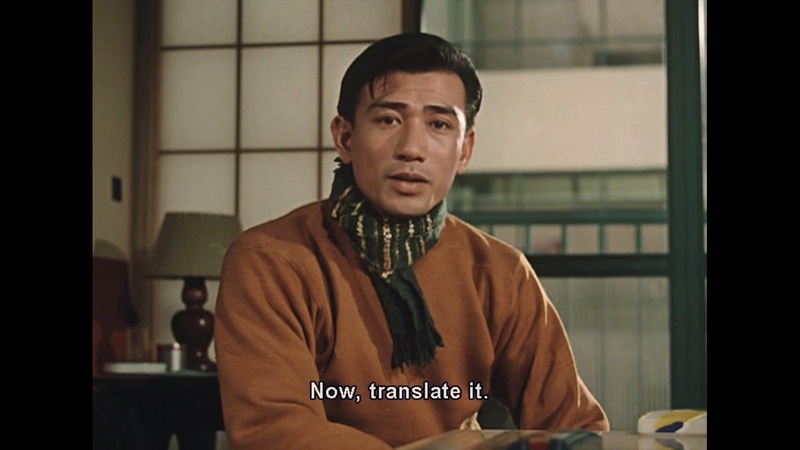 Tokyo Chorus is a must see for Ozu fans and Okada gave his finest performance, as for the Water Magician the film belonged to the actress Irie Takako who produced this film. 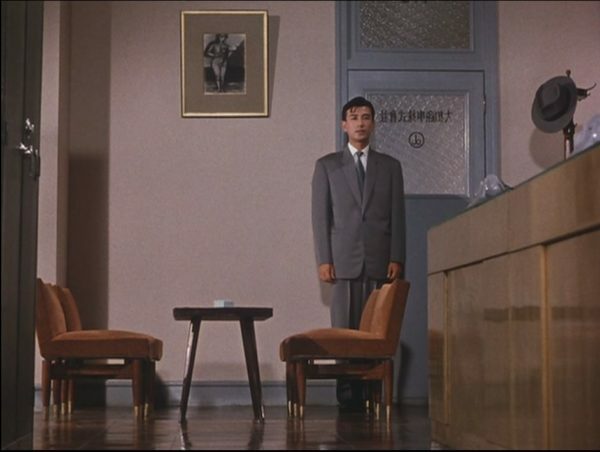 Ohoyo – Good Morning is Ozu’s hilarious Technicolor re-working of his silent I Was Born, But.. .(The younger brother says ‘I love you’.. post war Japan in danchi or suburb the kids negotiate for a TV set). The clown is lonely, but he must hide his loneliness and play the fool joyfully, comically. That’s the spirit of Ozu’s film. 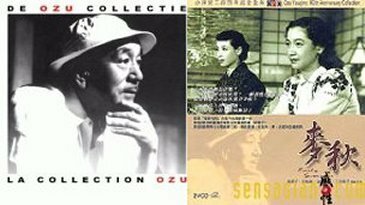 Wim Wenders made two great documentaries one was Buena Vista Social Club and another Tokyo-Ga. Wim Wenders is responsible for increased attention paid to Ozu. Finally saw Early Summer and Floating Weeds. 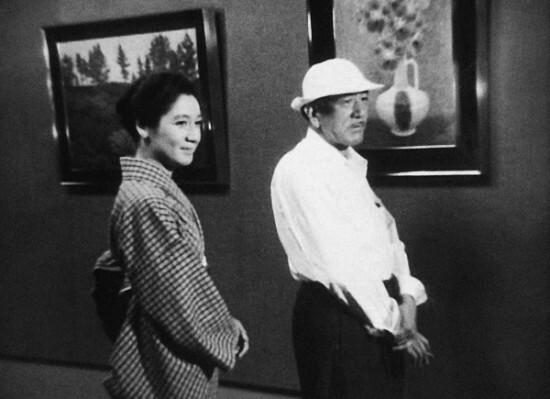 Setsuko Hara (right, from the photo above) was Ozu’s muse and Susan Sontag’s favorite Japanese actress. Hara Setsuko doll or droll. Move your mouse and animate the film stills. TV film critic Roger Ebert was selected to do a commentary for “Floating Weeds’ Criterion DVD collection. 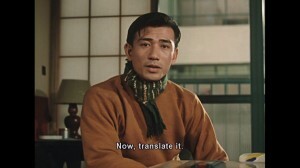 It was a case of floating words by constantly repeating the few things he knew about Ozu. 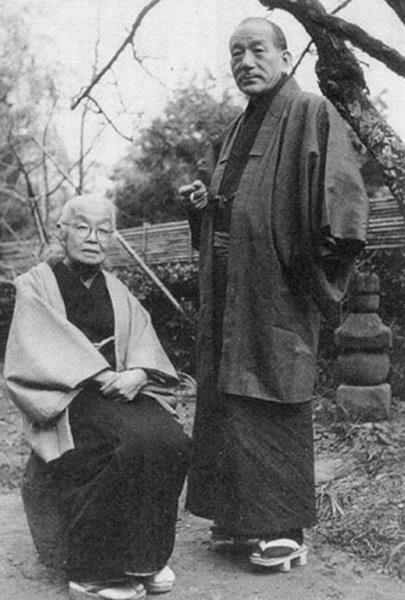 Japanese phrases, (onomatopoetic) and play on last names of a film master and a famous Japanese actress. 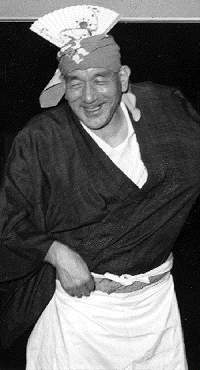 Hiso Hiso – whispering, hiding something like Cheney and his oil gang.